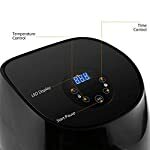 Temperature light: on when it is heating, off when the temperature reaches. 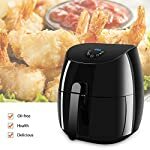 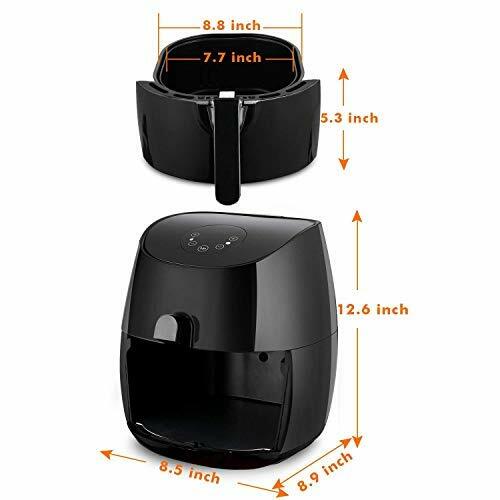 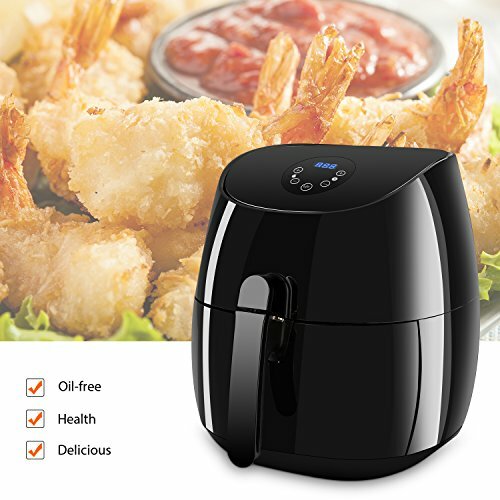 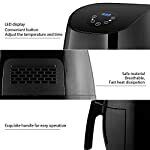 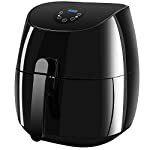 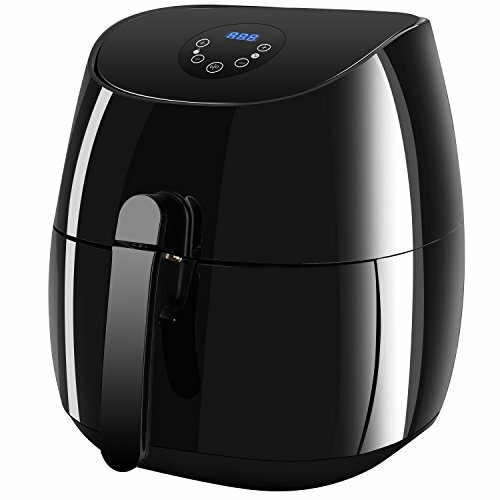 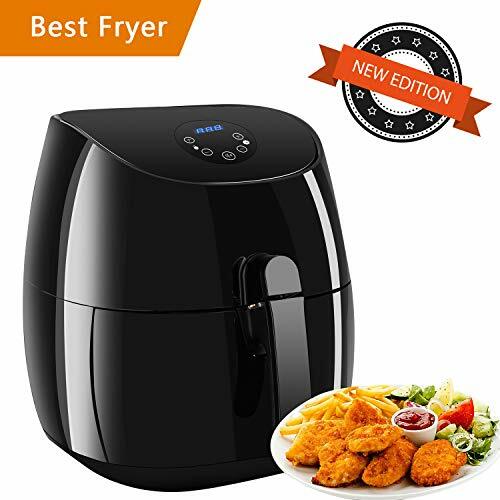 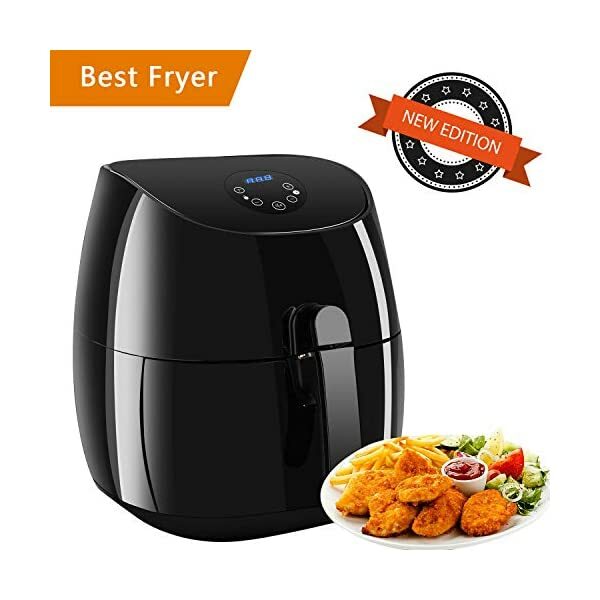 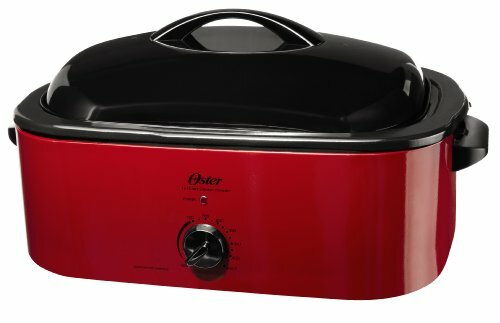 D.30-minutes timer: pre-set cooking times of up to 30 minutes which allows you to attend to other tasks while the Air Fryer is on. Set the right amount time for different food to get best fry result. E.Adjustable thermostat:Allow you to pre-set the best cooking temperature for different kind of good. 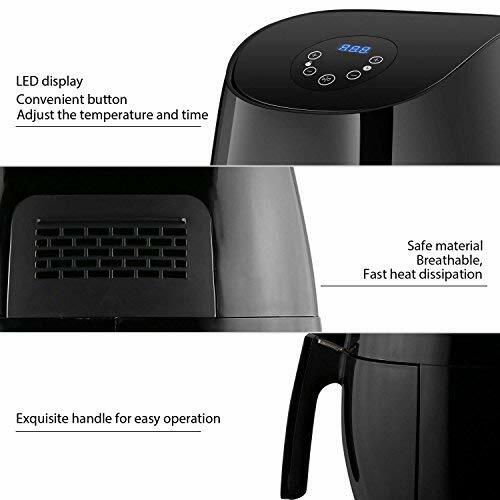 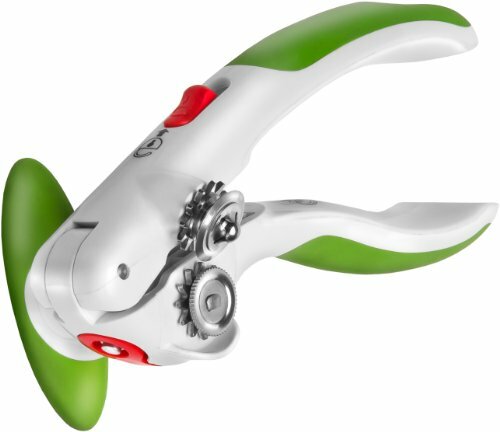 F.Automatic shut-off: designed for safety purpose. 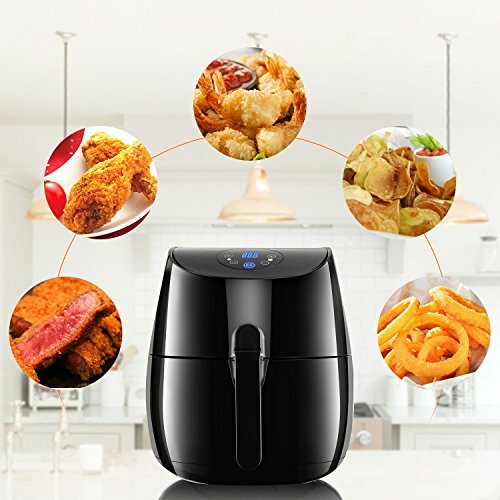 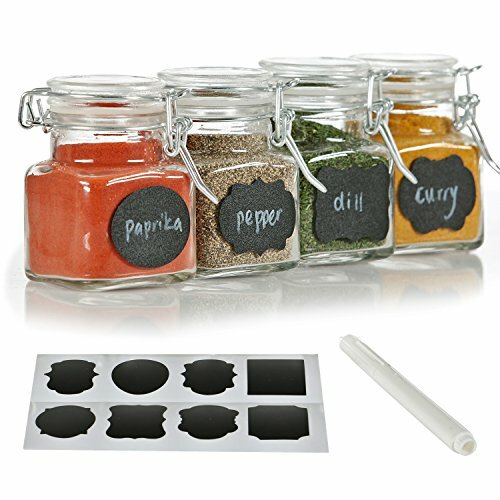 You can do other things when cooking. Ready bell: notice you when food is ready.